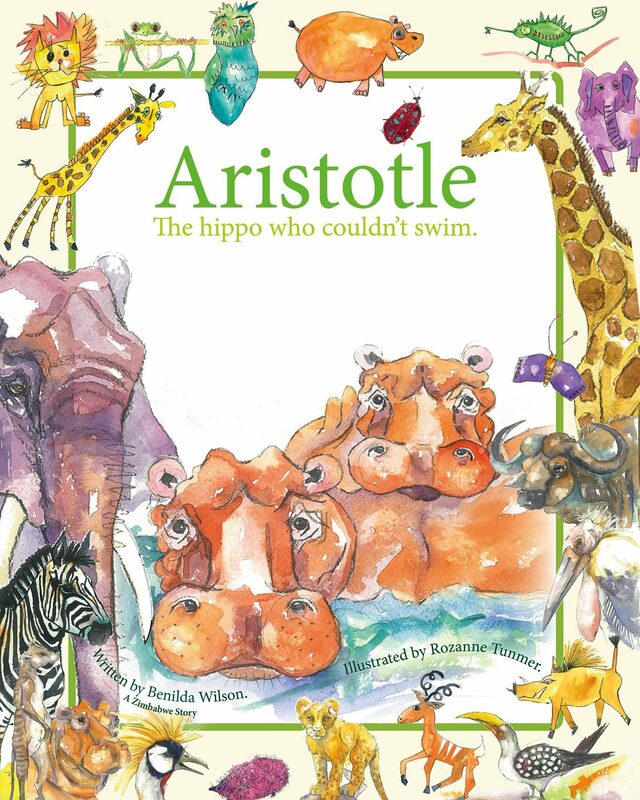 Aristotle the hippo was lonely, he couldn't swim and explore with his friends. Nu the giraffe was concerned about the little hippo and asked Emma the elephant for advice. In her wise and gentle way Emma replied, 'Sometimes, people don't realize that it is possible to do anything. All they need is a little encouragement.' One day, when the crocodiles came yet again to bully Aristotle, he decided he'd had enough of their mean ways. He found the courage to stand up to them and performed a heroic act of great bravery.